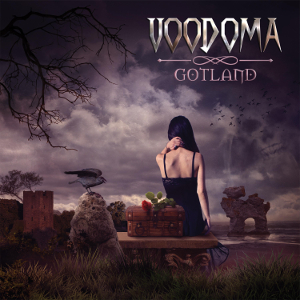 German Dark Rock band VOODOMA will release their 7th album “Gotland” through Pride & Joy Music on September 22nd. They are a Germany, Düsseldorf-based band, to date, have released two regular albums, Bridges To Disturbia (2012) and Secret Circle (2014), and four self-produced records. In addition, the group also has played numerous gigs, including major festivals such as “Wacken Open Air”, “Ragnaröck Festival” and “Castle Rock”. The band delivers melodic and catchy Dark Rock with a wide range of elements and sounds which will appeal to Gothic and Metal fans alike. 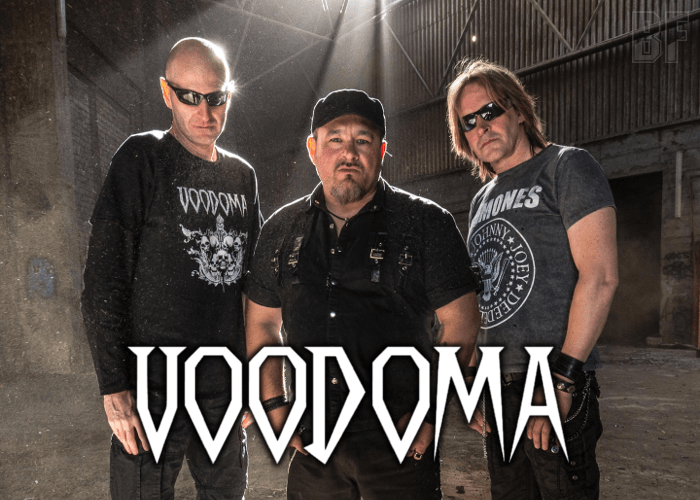 Once again, VOODOMA has invited a couple of guest musicians including Maike Flüshöh (Mayze), Ollie Bölke (Seelensturm), and Bernemann from the German Thrash Metal legend Sodom. The album was mastered by multi-platinum award-winning mastering studio Monoposto. You can enjoy the incredible powerful sound.